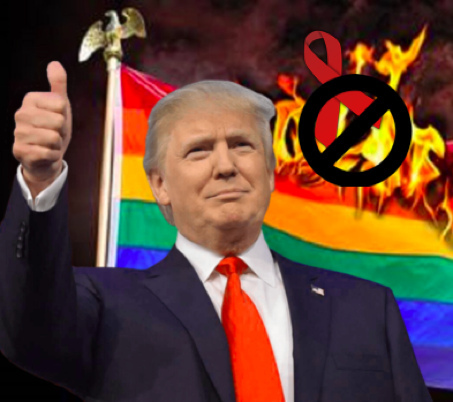 The Fenway Institute of Fenway Health in Boston, Massachusetts has released a policy brief demonstrating that in his second year in office Trump has continued to promote discrimination against our LGBT community & people living with HIV. In some cases these policies are built upon anti-LGBT measures begun in 2017 & in other cases the Trump administration has found new ways to negatively impact U.S. citizens & federal contractors as well as the family members of LGBT foreign diplomats. This administration has also engaged in practices that will increase anti-LGBT stigma & HIV stigma around the world. Sean Cahill, PhD, Director of Health Policy Research at The Fenway Institute stated, “In just two years, we have witnessed the rollback of rights & protections that took decades to win. It’s difficult, if not impossible, to estimate the full extent of harm now taking place. 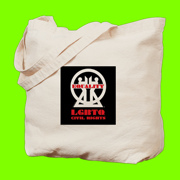 It is undeniable that LGBT people & people living with HIV are now much more vulnerable to discrimination in health care, social services, employment, education & access to basic government services.” Since 1971 Fenway Health has been working to make life healthier for the people in Boston neighborhoods, the LGBT community, people living with HIV/AIDS & the broader population. The Fenway Institute at Fenway Health is an interdisciplinary center for research, training, education and policy development focusing on national and international health issues. Fenway’s Sidney Borum Jr. Health Center cares for youth & young adults ages 12 to 29 who may not feel comfortable going anywhere else, including those who are LGBT or just figuring things out; homeless; struggling with substance use; or living with HIV/AIDS. In 2013, AIDS Action Committee of Massachusetts joined the Fenway Health family allowing both organizations to improve delivery of care & services across the state and beyond.